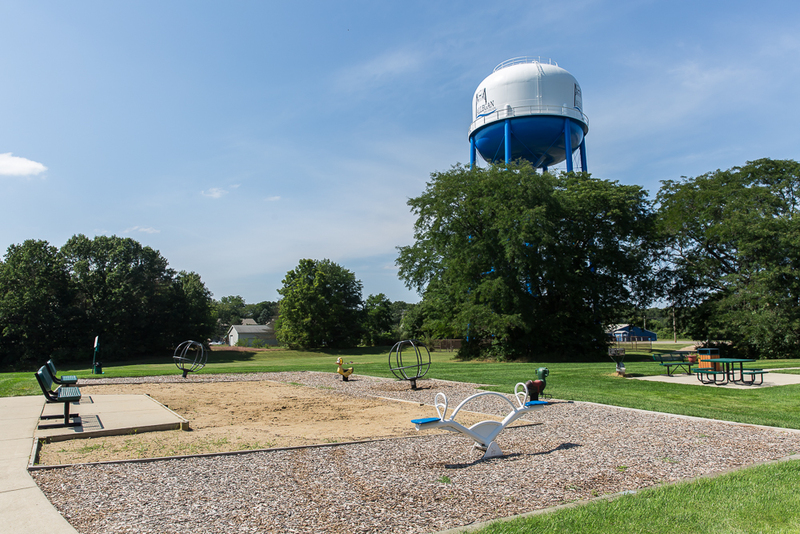 The setting of Highpointe Apartments is Allegan, home to the Annual Bridgefest Celebration held every June. 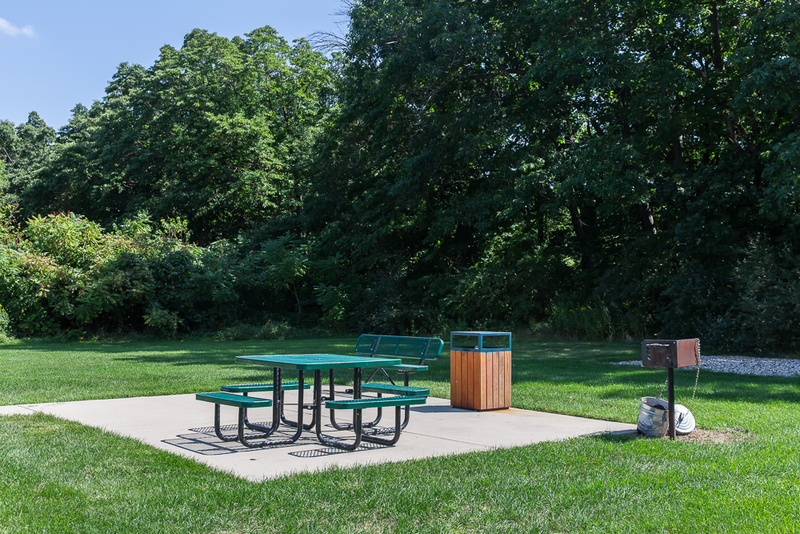 Explore downtown Allegan where you can find a wide variety of dining ranging from bars and grills to local favorites. 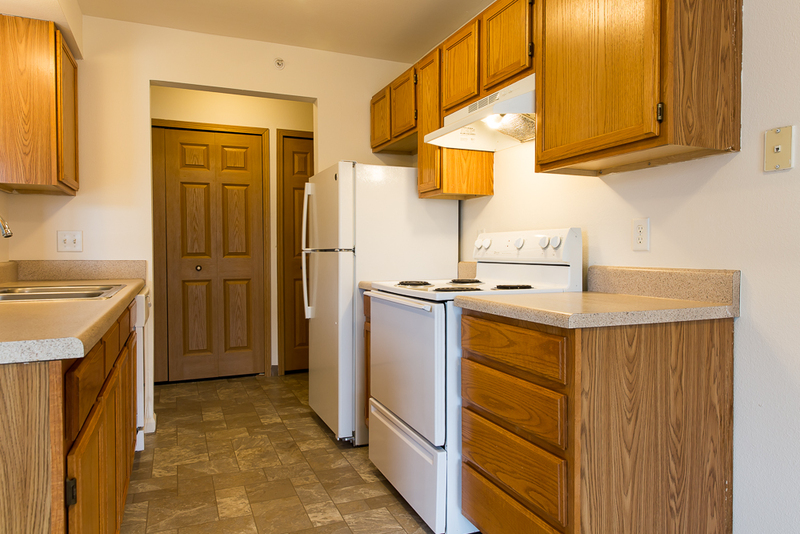 You will also enjoy upscale dining, grocery, specialty and antique stores, and quaint breakfast diners, and coffee shops. 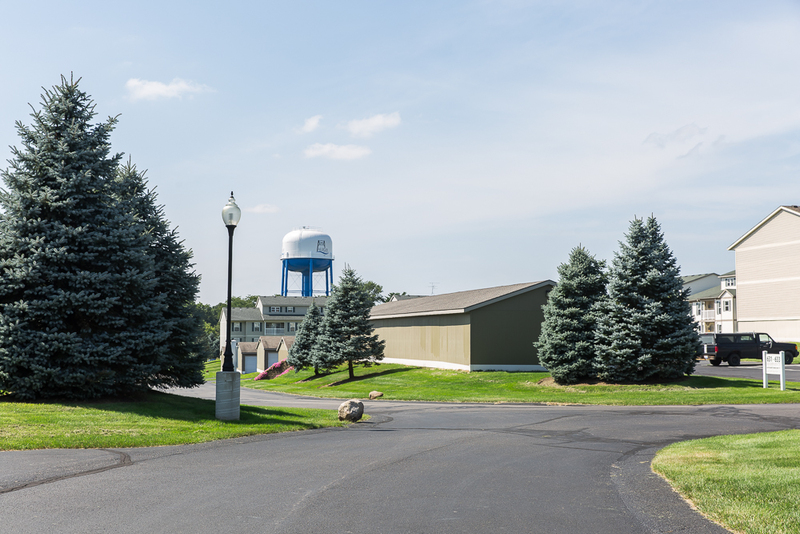 You can also catch a movie at the Regent Theatre or visit the Allegan County Fairgrounds that hosts the most popular and largest county fair in Michigan since 1852. 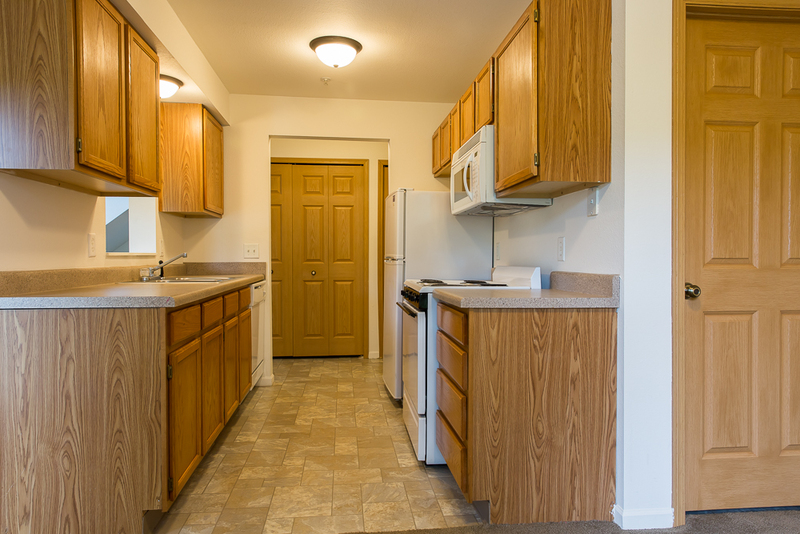 Go on an adventure with the nearby mountain bike and hiking trail, skate park, or disc golf courses. 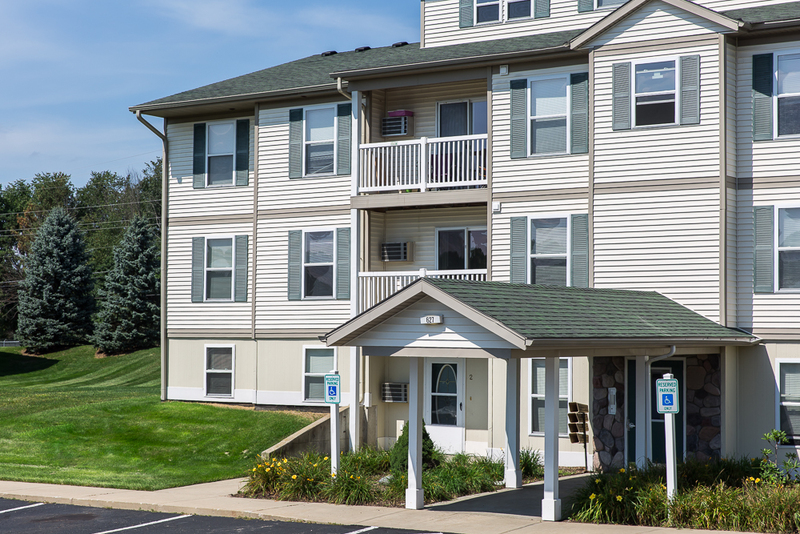 Highpointe Apartments pairs the enchanting charm of country living with all of the conveniences of the city. 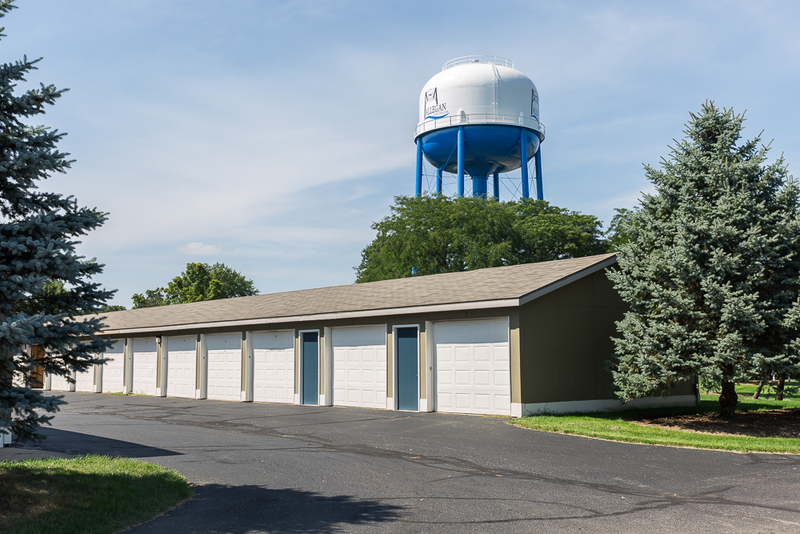 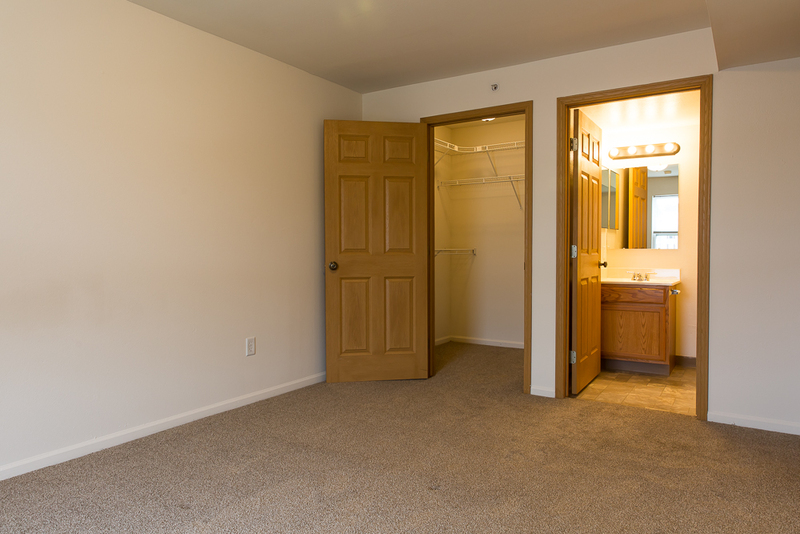 Enjoy carefree living in a quiet community located near the heart of Allegan. 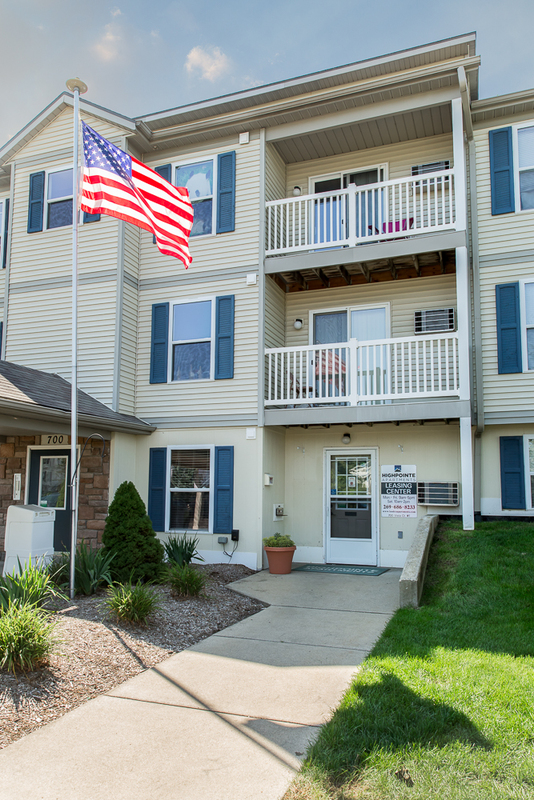 Our professional and knowledgeable staff are eager to help with all of your housing needs. 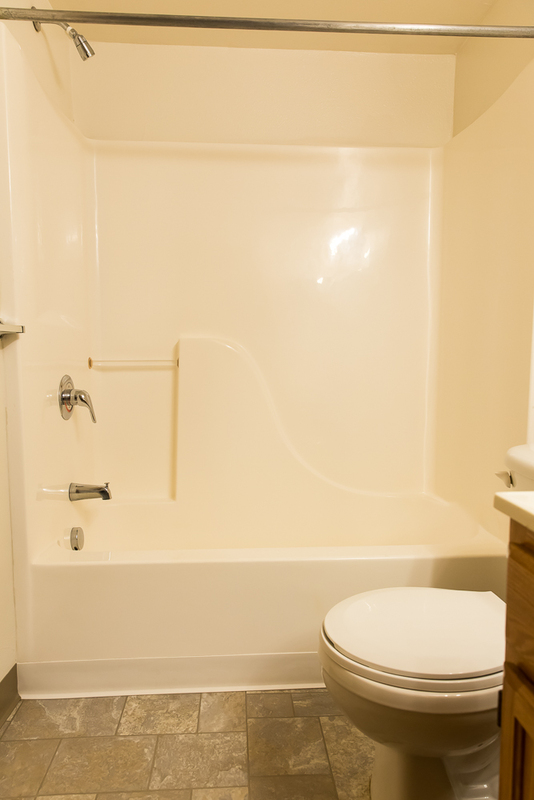 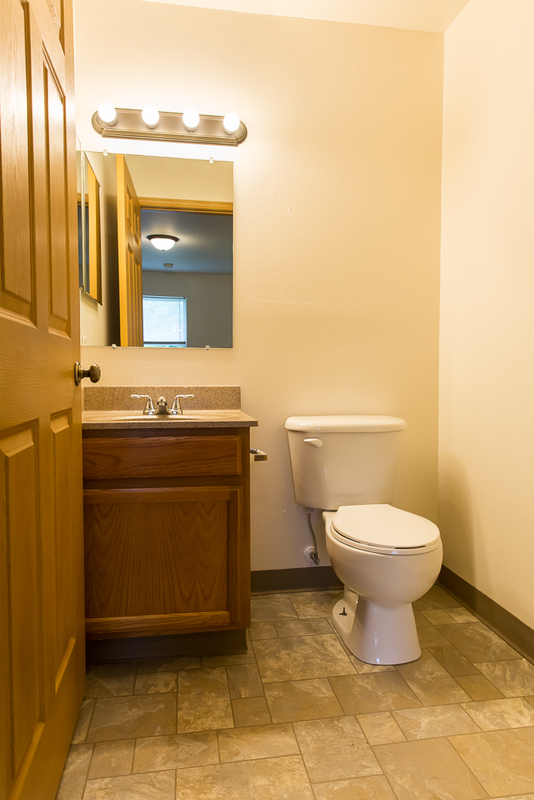 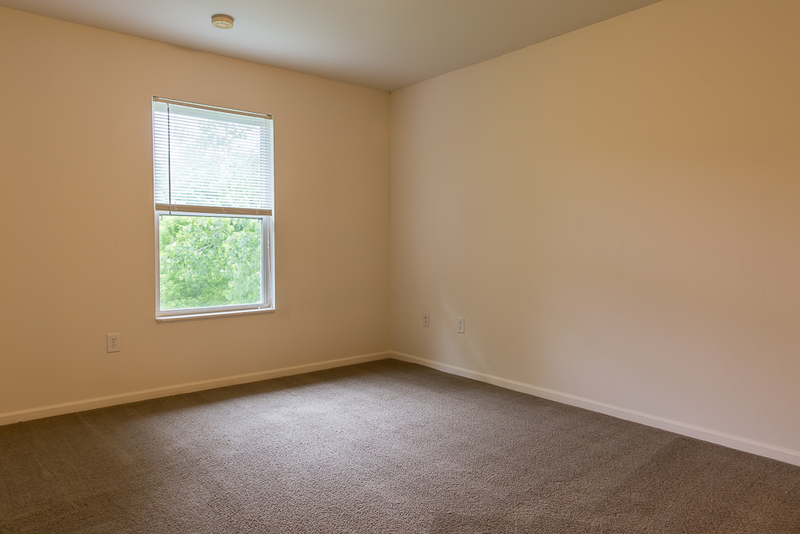 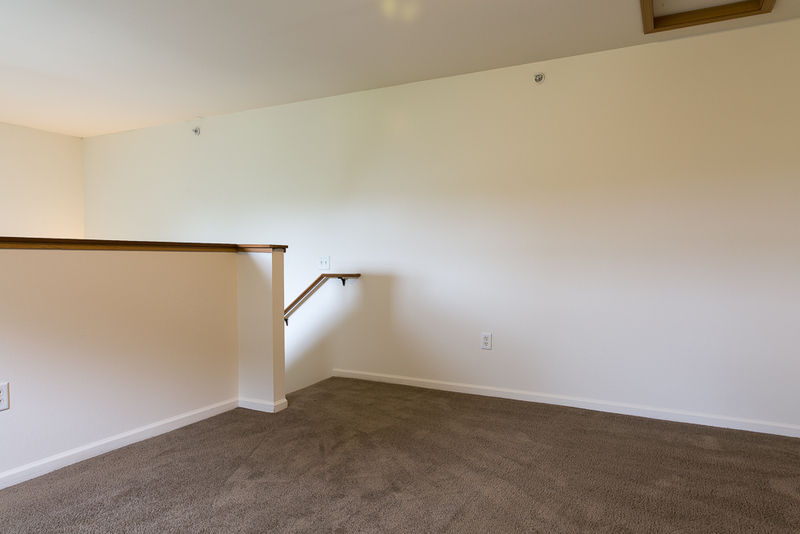 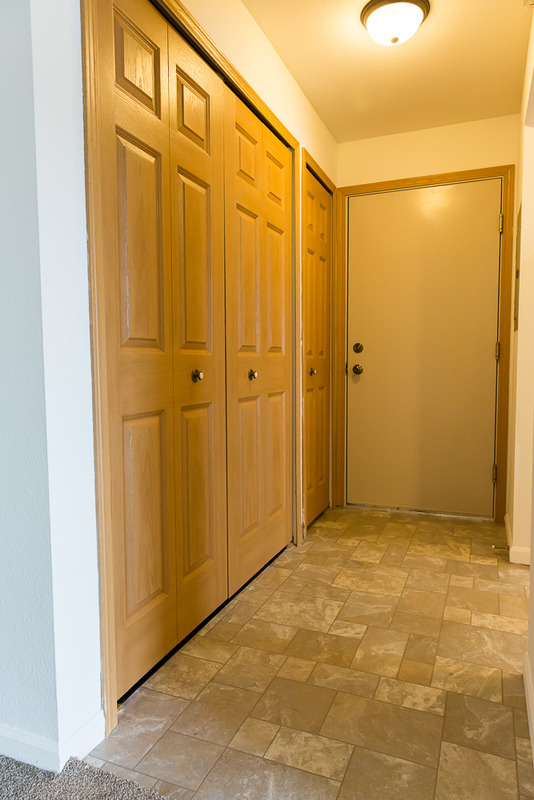 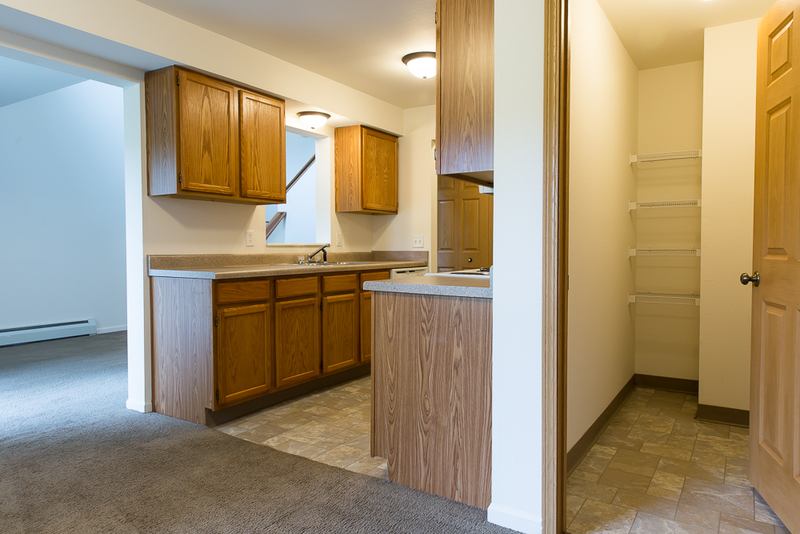 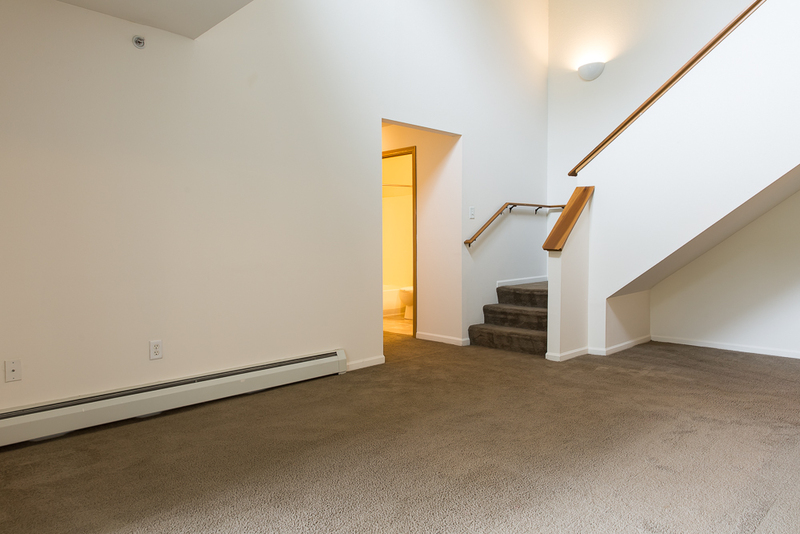 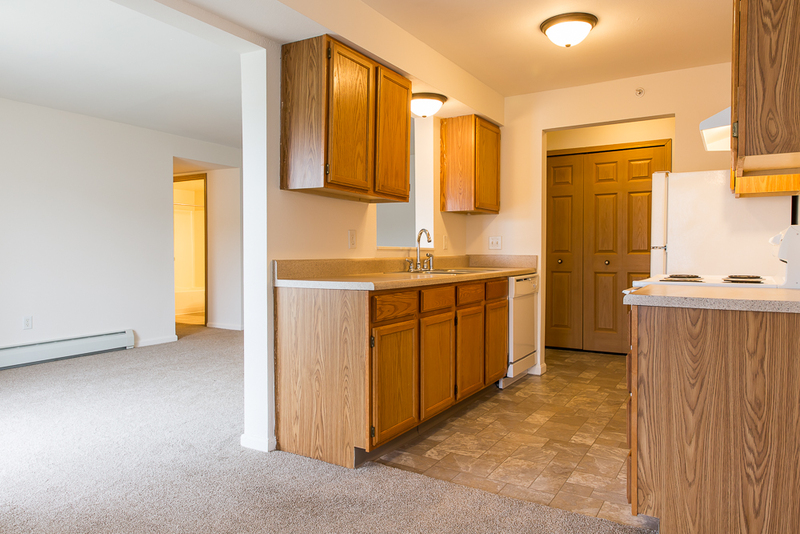 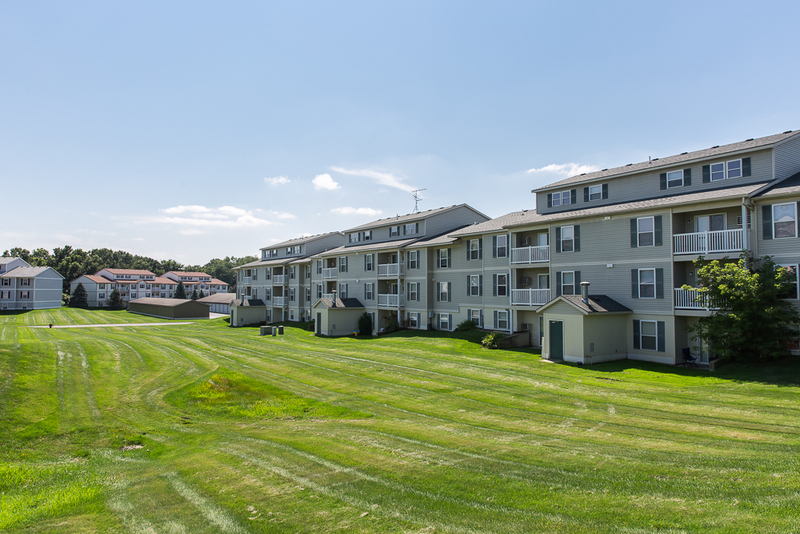 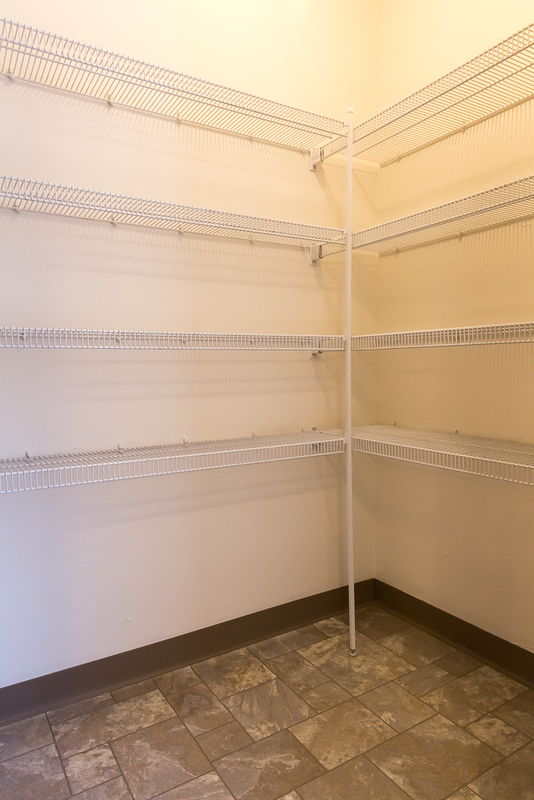 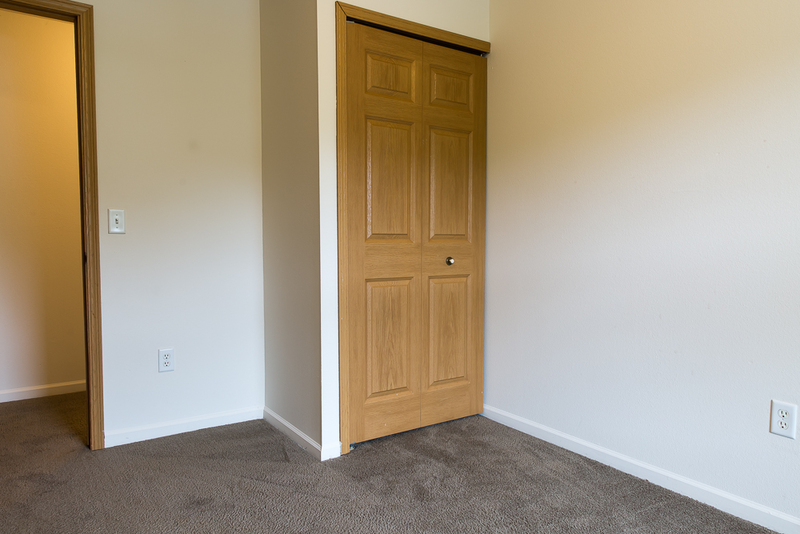 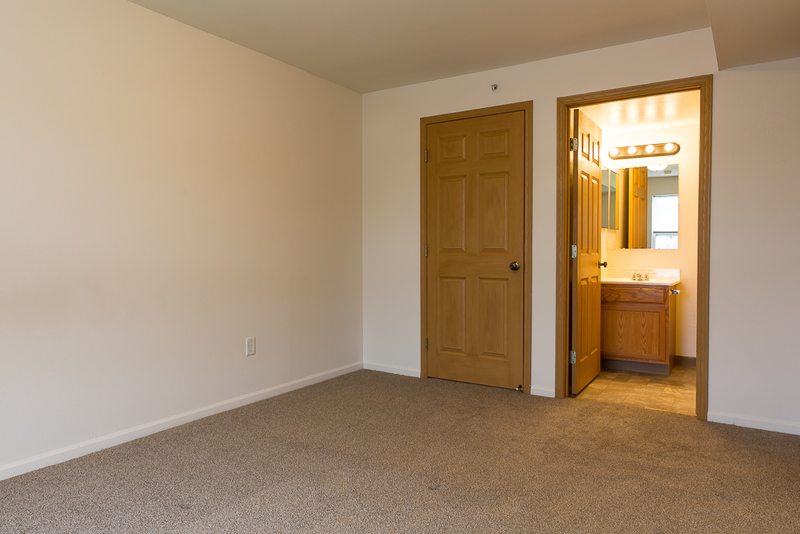 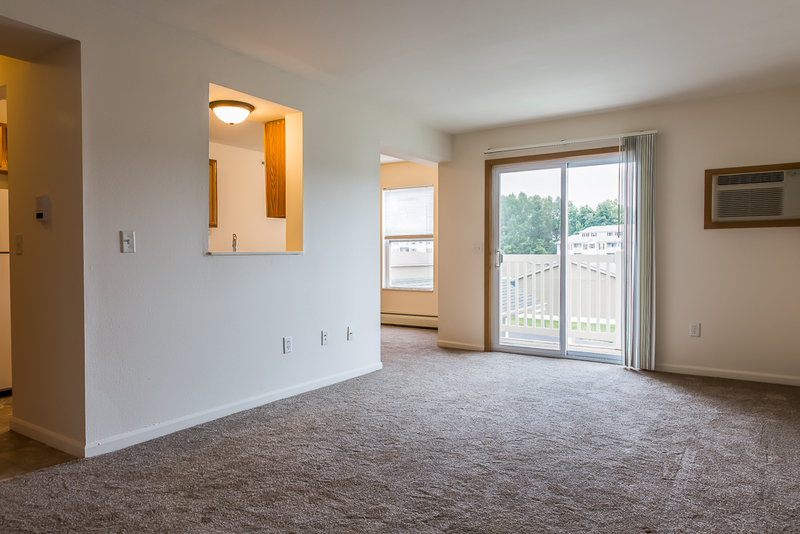 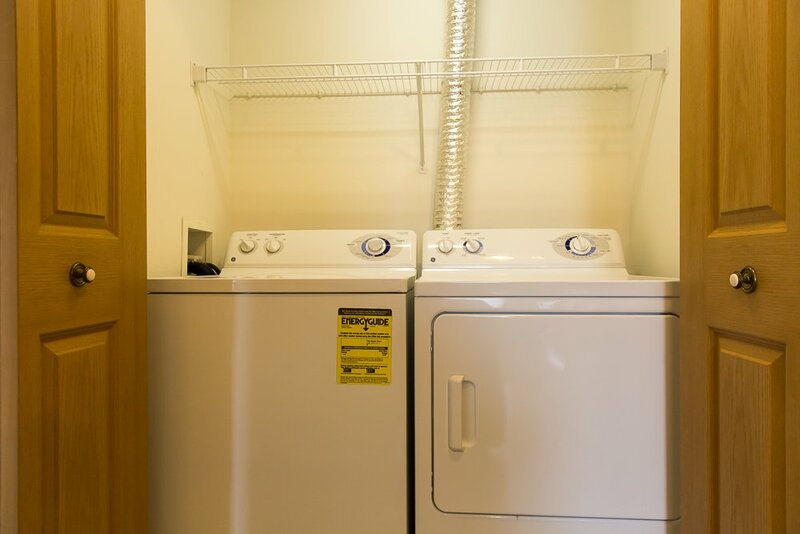 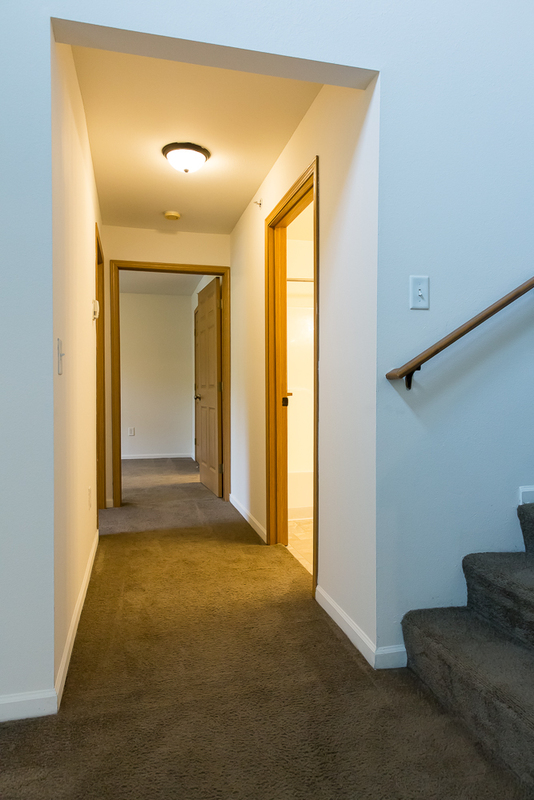 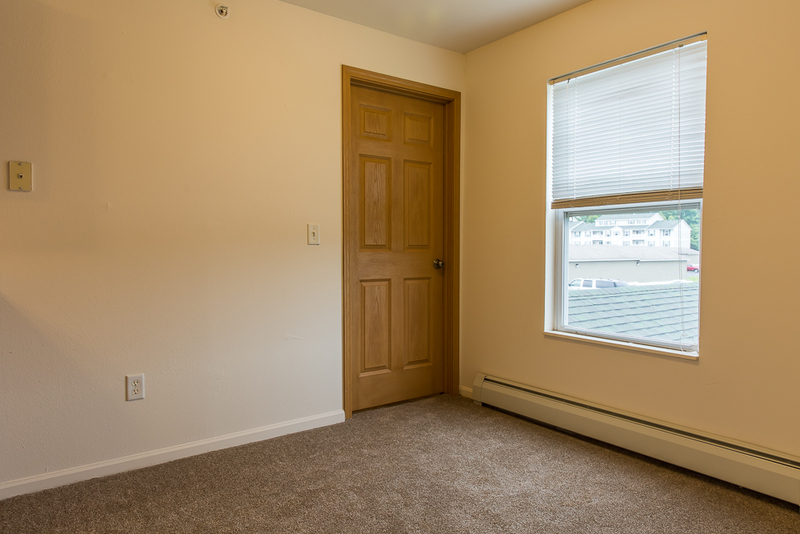 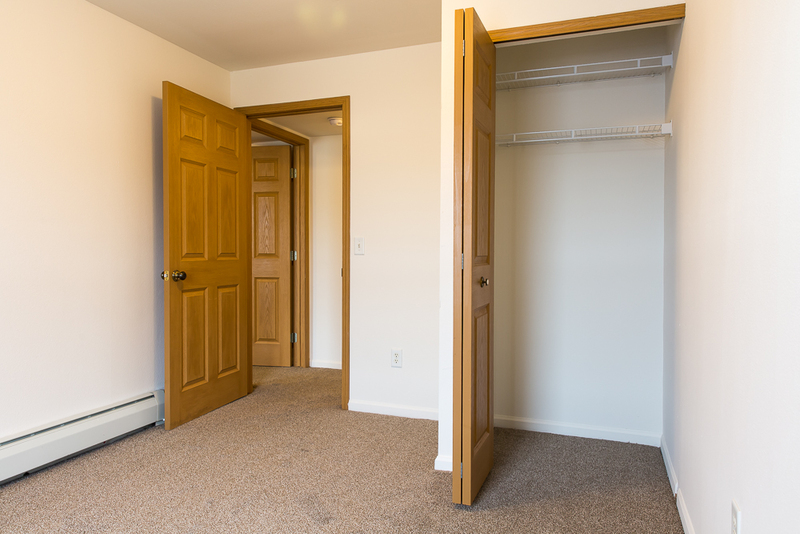 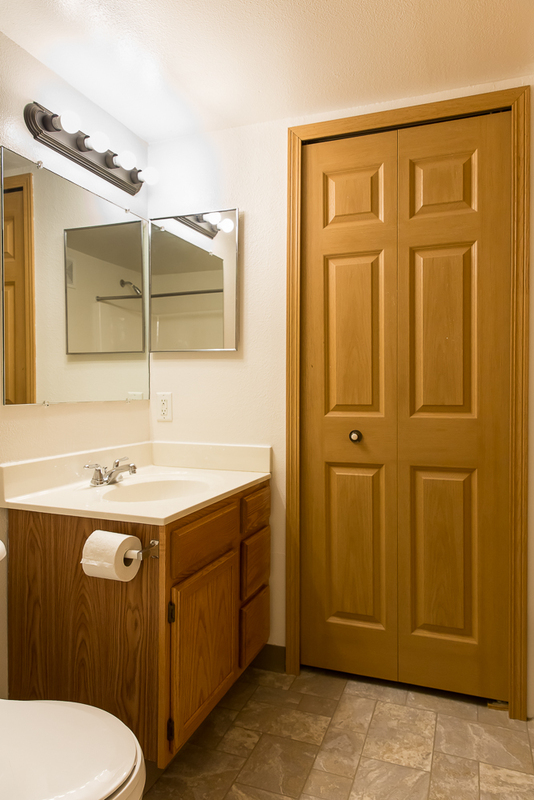 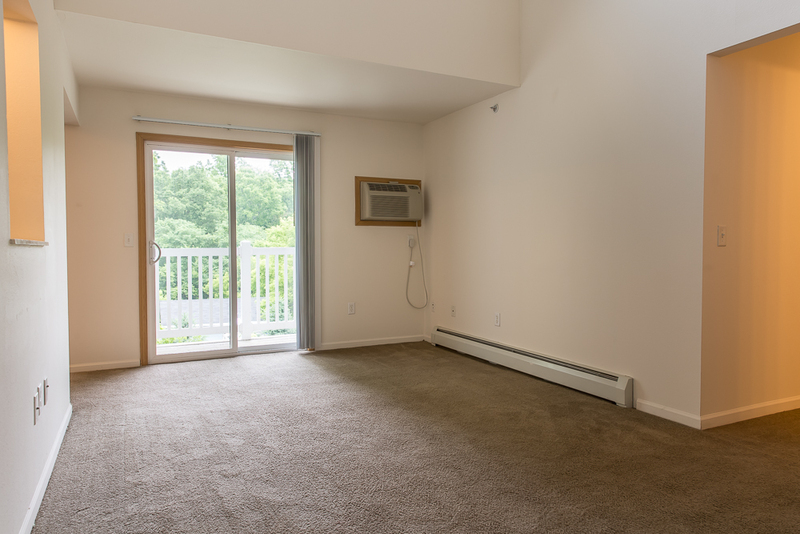 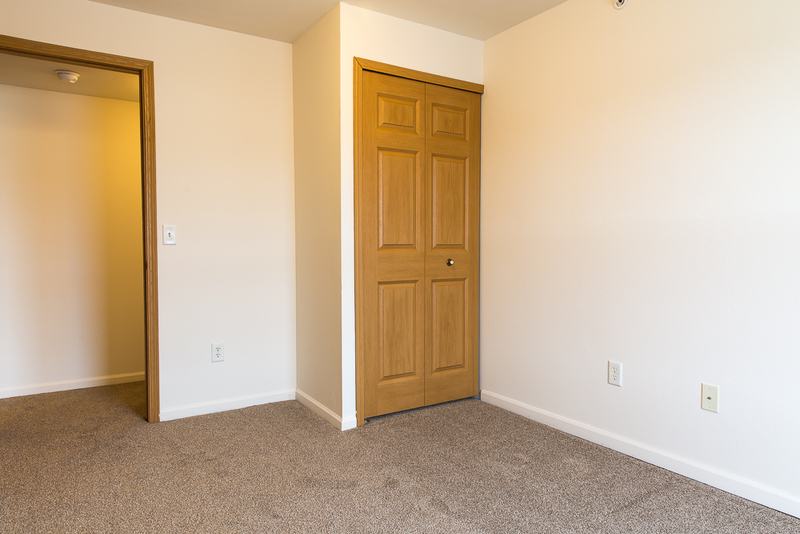 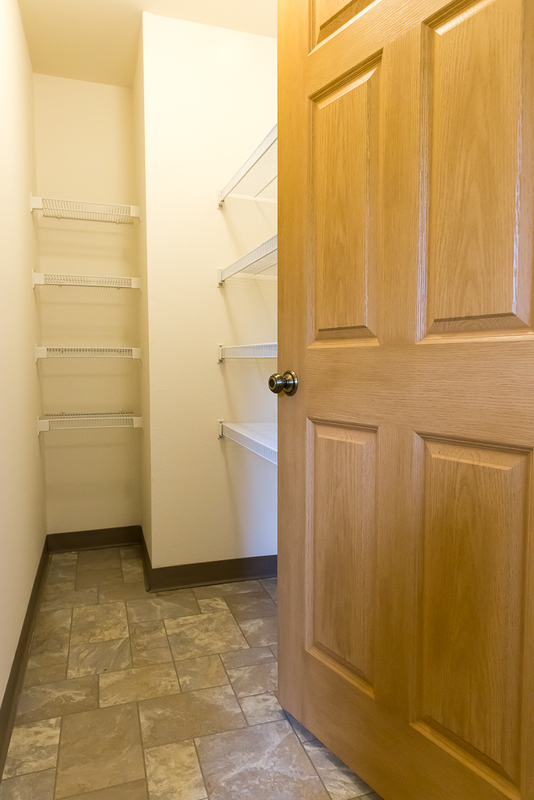 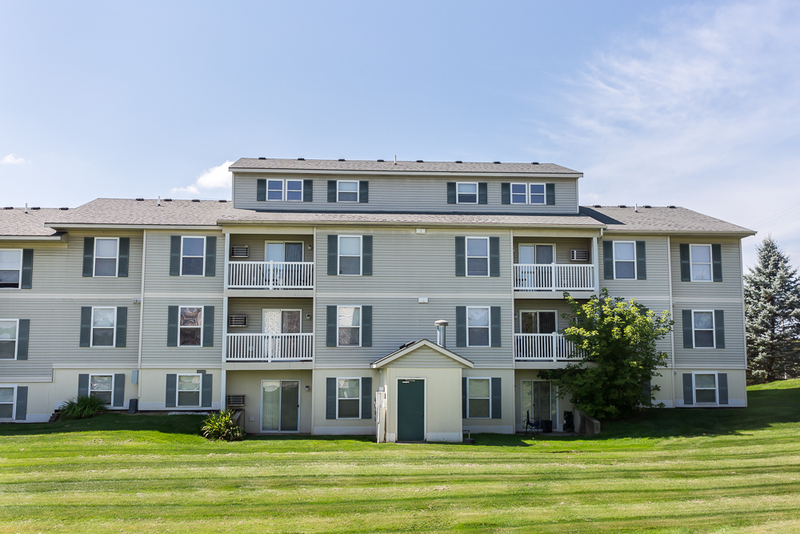 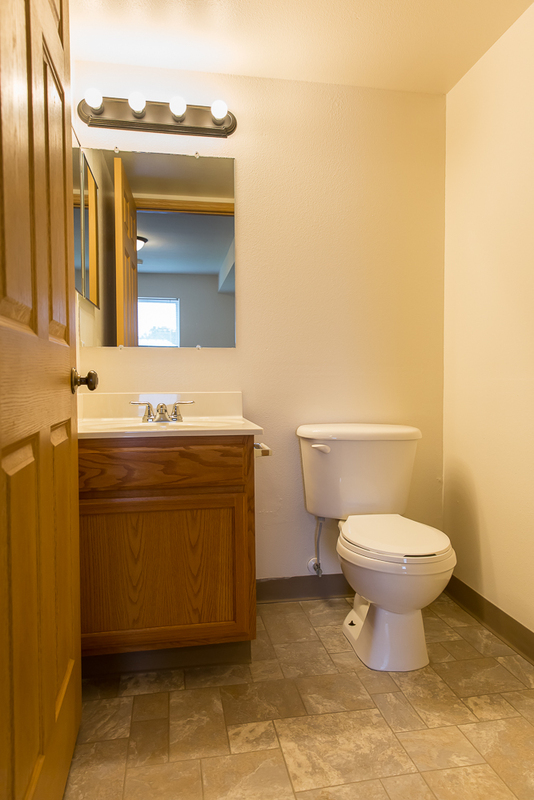 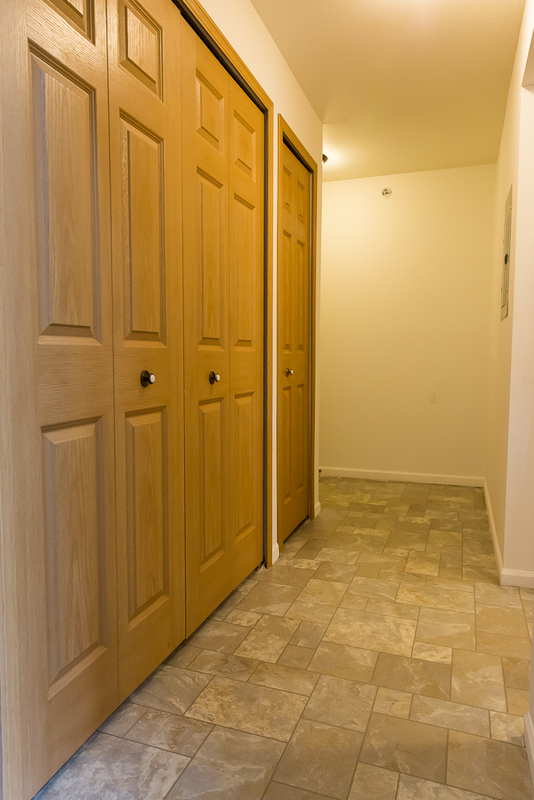 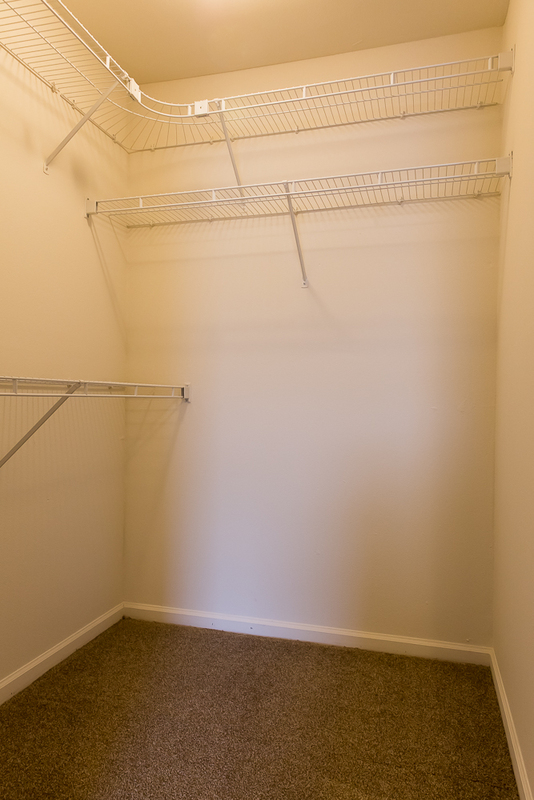 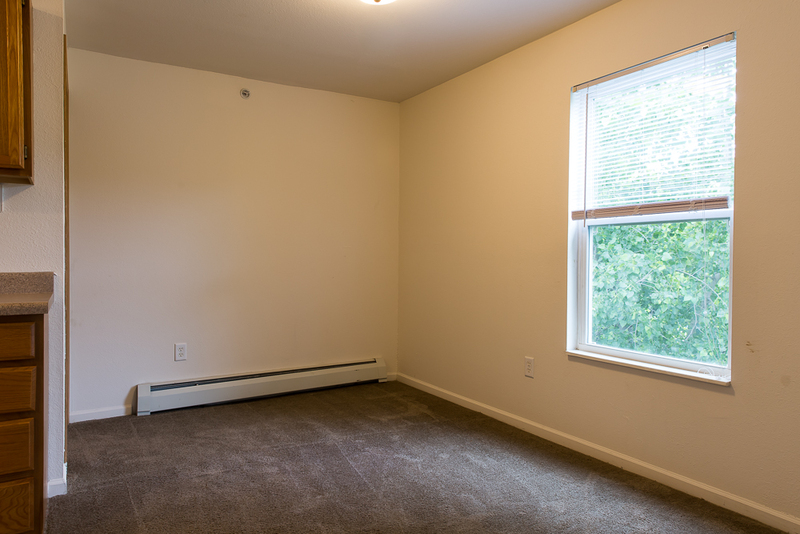 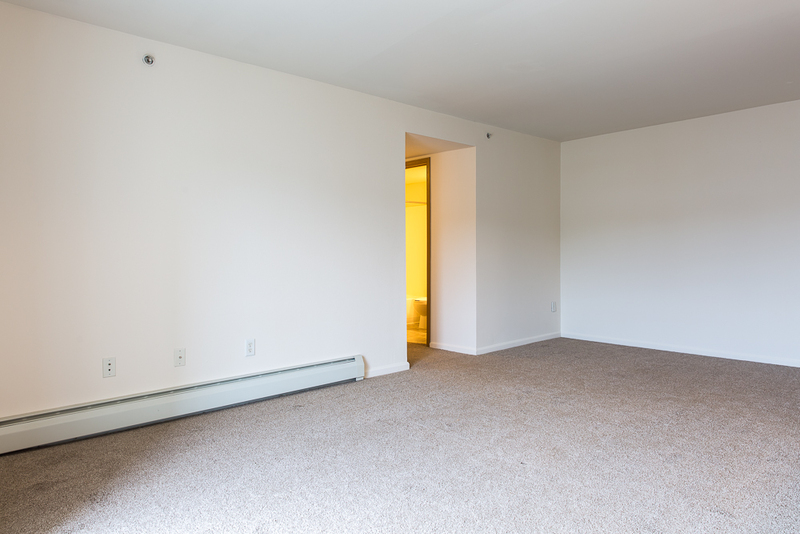 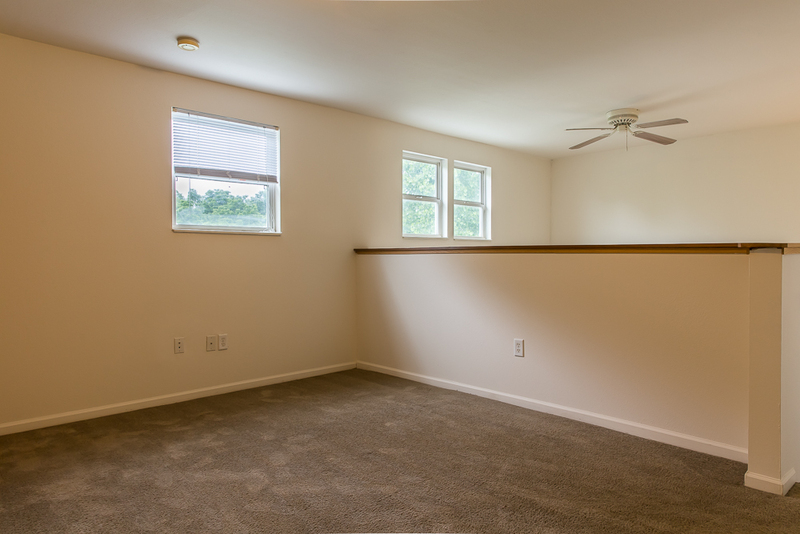 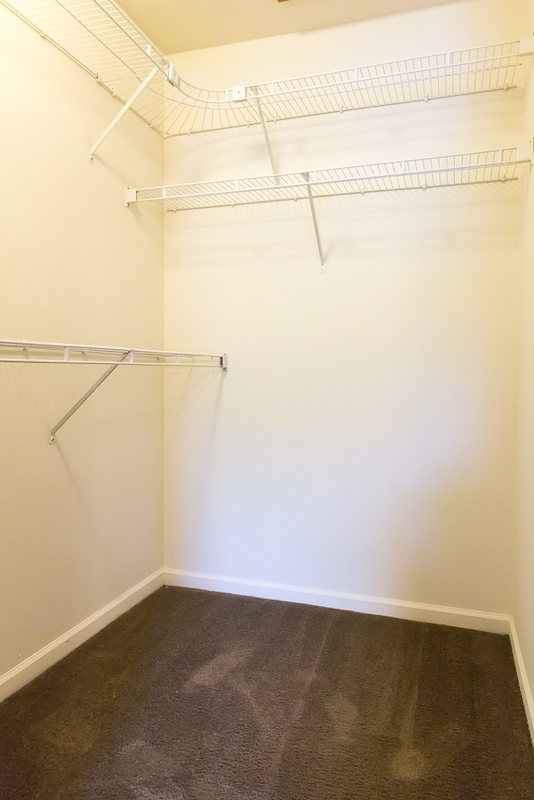 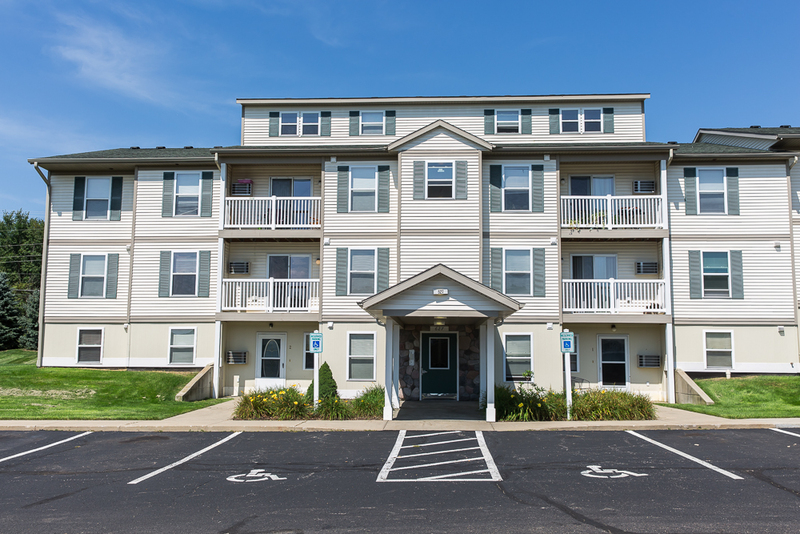 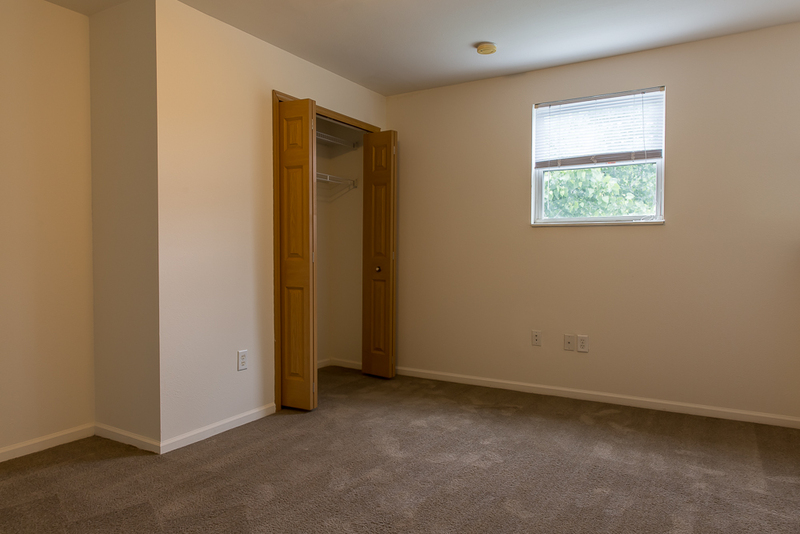 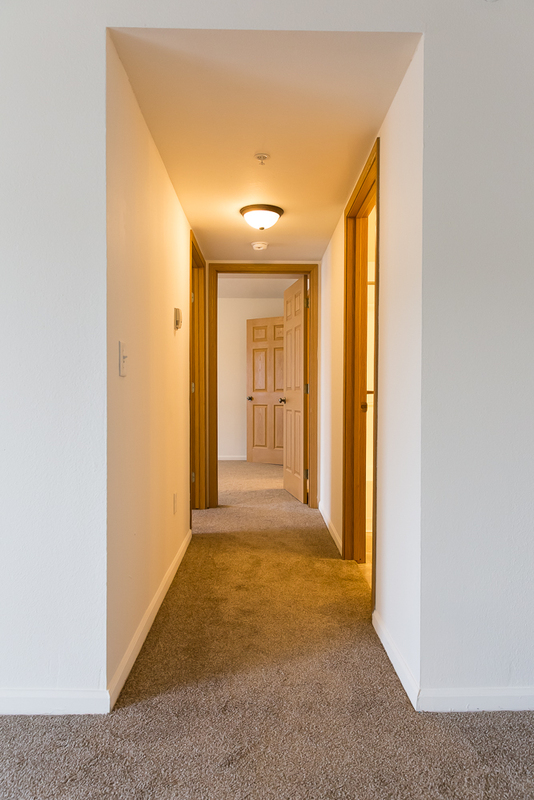 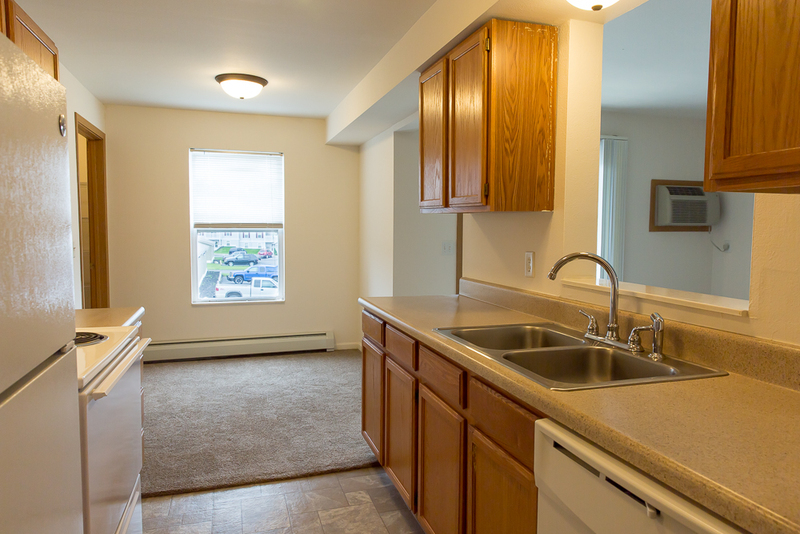 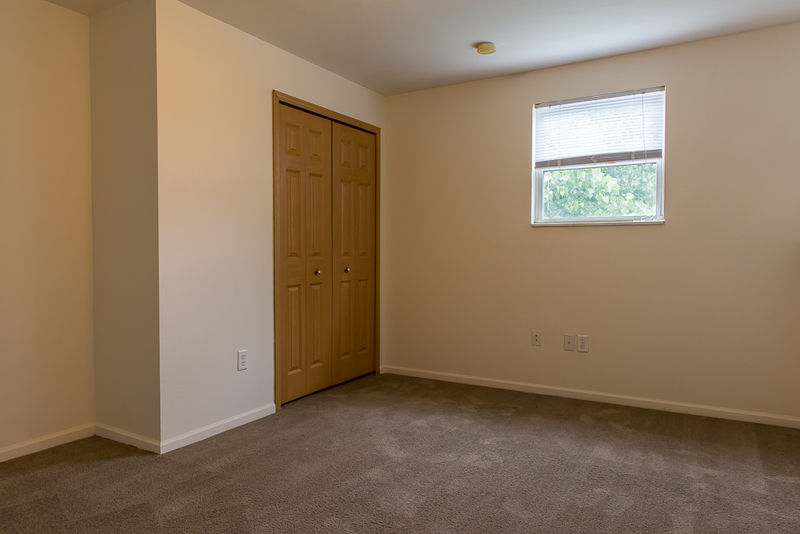 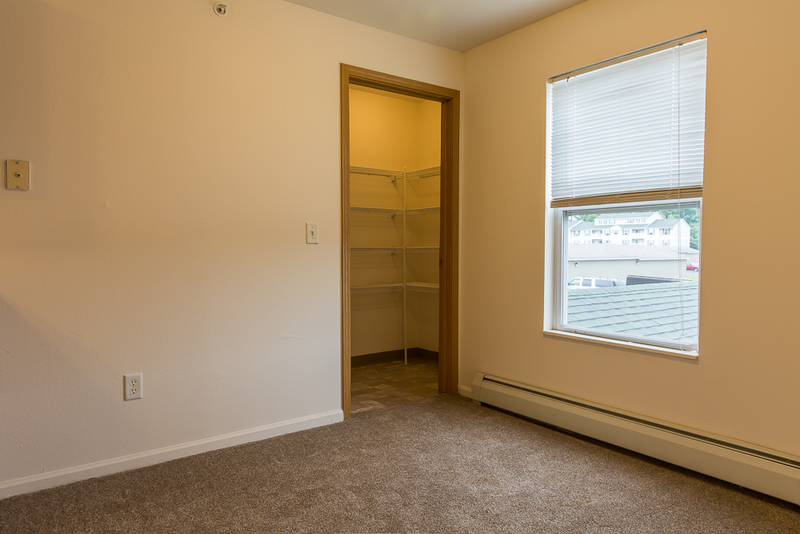 Our open, spacious floor plans are available in one or two bedroom apartments with the option of a loft each featuring a private washer and dryer and enclosed garage. 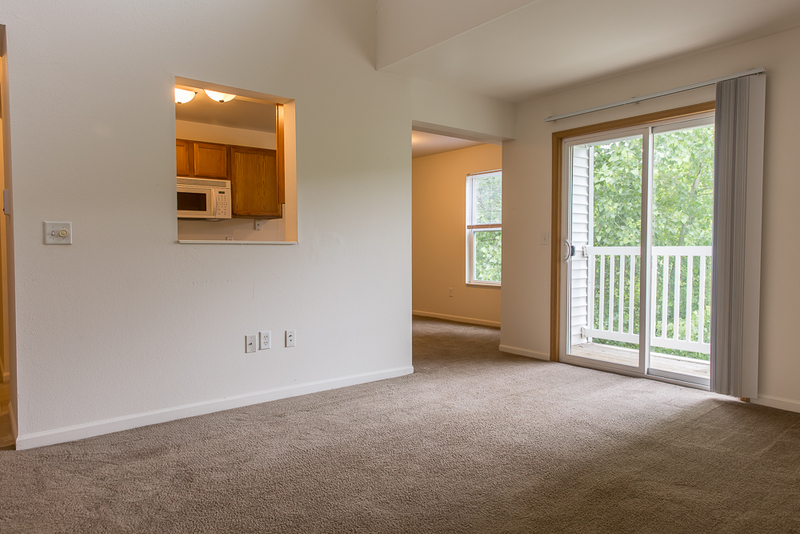 Fully equipped modern kitchens with walk-in pantries and a patio or balcony make Highpointe Apartments the essence of fine living. 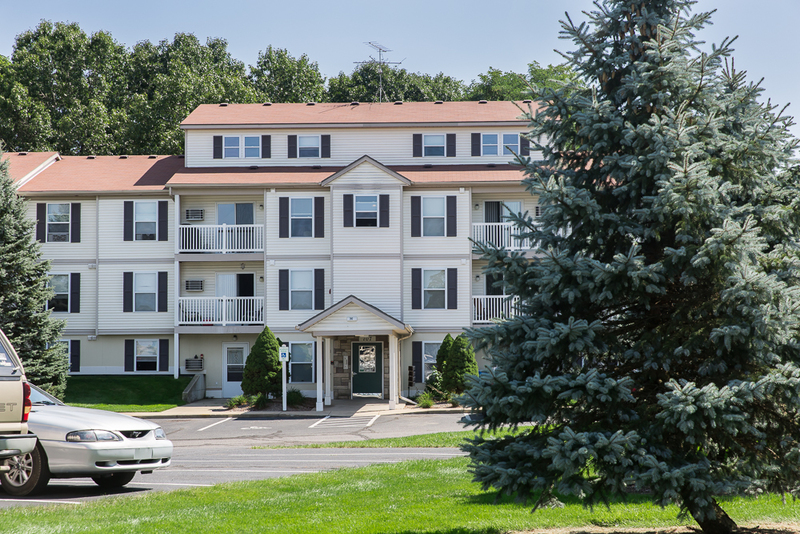 Our beautifully landscaped property is great for anyone looking for a retreat from the busy city. 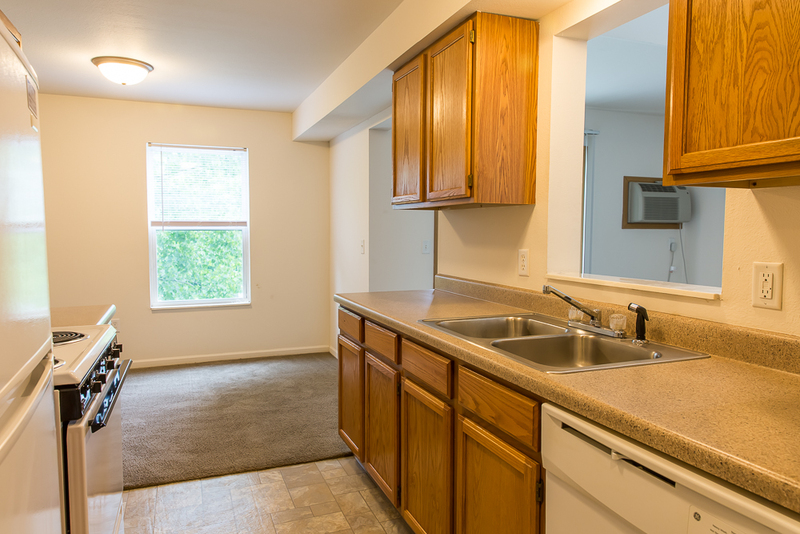 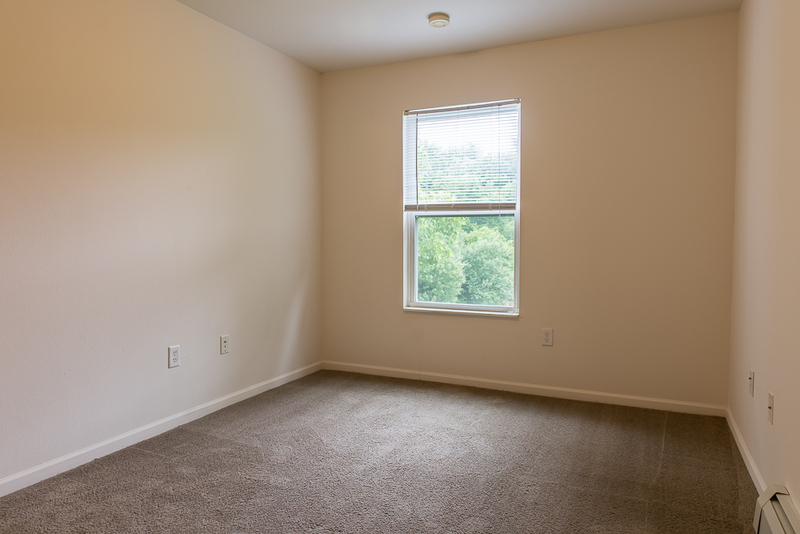 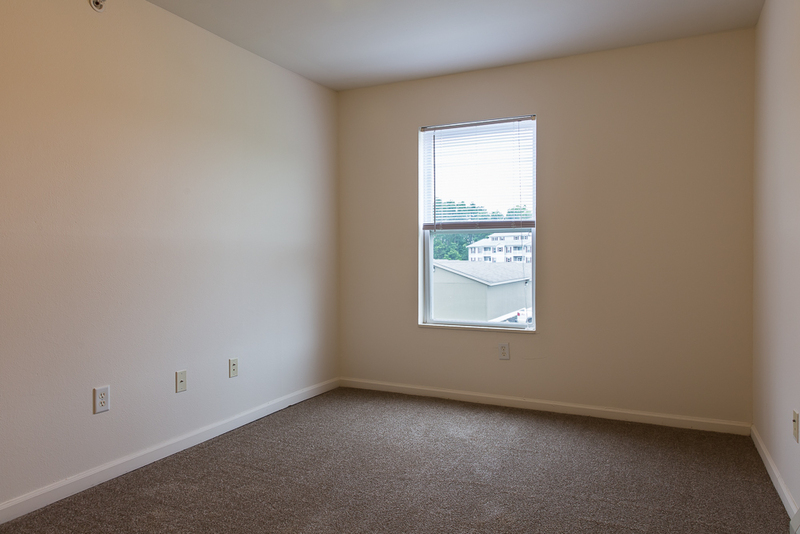 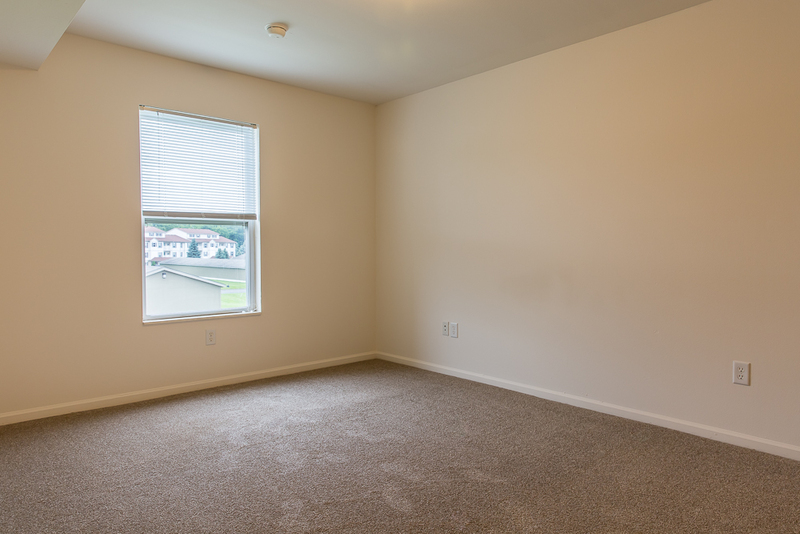 Call us today, and see why Highpointe Apartments sets the bar for comfortable, quality living.